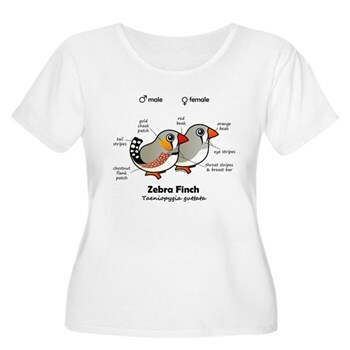 This week's highlighted t-shirt features a male and female Birdorable Zebra Finch with statistics about physical features. This beautiful bird with orange beak and orange cheeks is native to Australia. Our Zebra Finch Statistics design makes a great gift for anyone who loves these cute birds. 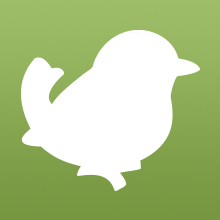 1 comment on "T-Shirt Tuesday: Zebra Finch Statistics"
That is really a cute idea. Thanks for sharing. Hope you would lot more to do. T-Shirt Tuesday: Birdorable Kakapo BOOOOOM!